for at-risk youth and their families. outside of their family due to abuse or neglect. 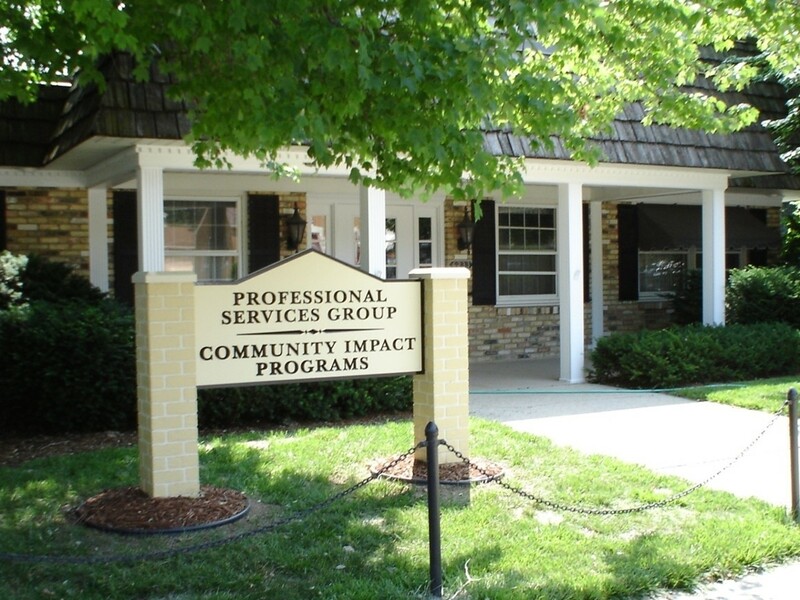 Professional Services Group and Community Impact Programs have built a reputation for excellence by providing a comprehensive array of services to otherwise underserved populations. We strive to provide individualized programming to meet the needs of the communities in which we serve. PSG/CIP is committed to quality, effective programming; including 7 Challenges, Trauma-Focused Cognitive Behavioral Therapy, Eye Movement Desensitization and Reprocessing, Connect Parenting Groups, Functional Family Therapy, Aggression Replacement Therapy, Girl’s Circle, and Cognitive Behavioral Intervention for Trauma in Schools. We provide treatment for children, adolescents, adults, families, and couples for anxiety, depression, ADHD, bipolar, attachment disorders, domestic violence, grief, divorce, AODA, trauma, oppositional behavior, parenting issues, academic issues, and suicidal thoughts. Medicaid, Medicare, and private insurance accepted. We offer an array of services to the communities we serve; including Supervised Visitation, Comprehensive Community Services (CCS), Foster Parent Licensing, UAs, Child Care Certification, Career Assessments, Business Services, Benefit Analysis through the Department of Vocational Rehabilitation, and Soft Skill Workshops. Call to schedule an appointment for mental health, AODA, or psychiatric treatment today!